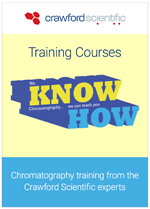 We provide tailored training on topics across the spectrum of chromatography applications. Got a specific problem? We can visit you on-site and provide the solution. Perhaps you’re looking for more generic training? 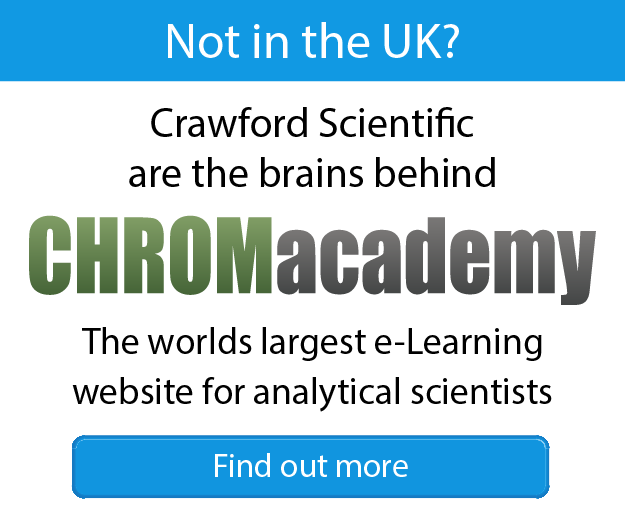 Well, we can schedule you and you your team into one of our forthcoming courses in your area. 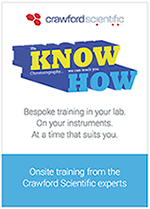 With roughly 300 courses delivered across the UK each year, we are the go-to team for technical support in HPLC — regardless of your headcount.